You enjoy the party...we take care of everything! 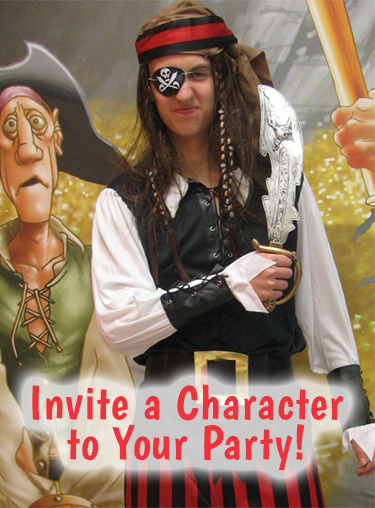 A Birthday Adventure for Your Pirate Crew! Plan the Birthday Adventure of Every Pirate's Dreams! 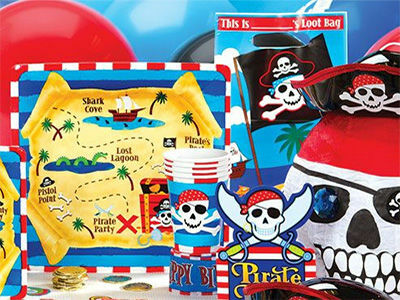 With our Pirate Birthday Parties, your little Pirate and his matey's will set sail on an adventure of a lifetime. 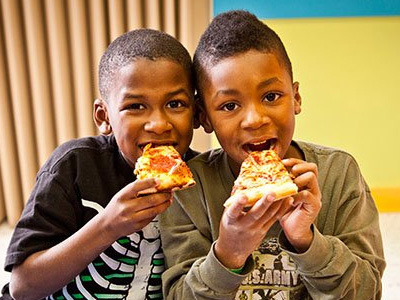 Planning for a birthday party can be as rough as the Atlantic Ocean during hurricane season and you are the tiny vessel crashing against one relentless wave after another. We take the stress out of birthday planning and coordinating. Don't worry about matching cups, plates, and decorations. All you have to worry about is dropping the mainsail and setting your compass to Treasure Island through tranquil waters. Arguably, the best part of the entire day is the disastrous and catastrophic chaos that these crazy pirates leave behind that you don’t have to clean up! Leave that to our crew. Our multiple swing sets on our giant indoor playground as well as our state-of-the-art inflatable arenas essentially create a pirate themed party without even trying. Conquer the ocean by defeating a mammoth shark on our infamous “shark slide”, be the most bravest pirate of the Seven Seas in a huge obstacle course filled with barriers and blockades that only the mightiest of souls can vanquish. 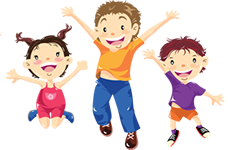 Get creative with ideas and offer a special prize to the guest who wears the best pirate costume to get all of the birthday child’s friends involved in the dress up. 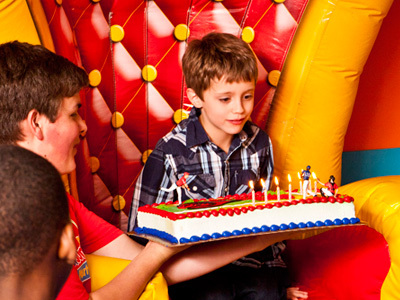 Hosting a Pirate Themed birthday party at Run Jump-n-Play is truly effortless, and your child and his friends are sure to have an absolute blast.